Set of two stunt sticks used as weapons in the fourth season Stargate Atlantis episode “Missing”. 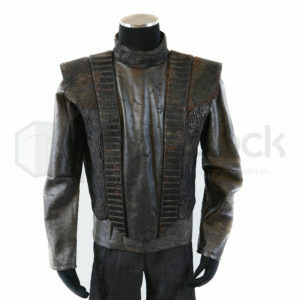 While checking in on a off-world colony, Teyla and Dr. Keller are attacked by a unknown force. 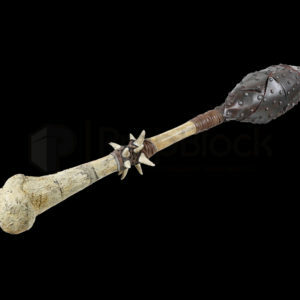 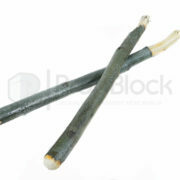 Teyla, actress Rachael Lutrell can be seen using these sticks throughout the episode as her main weapons after her standard issue one’s were taken. 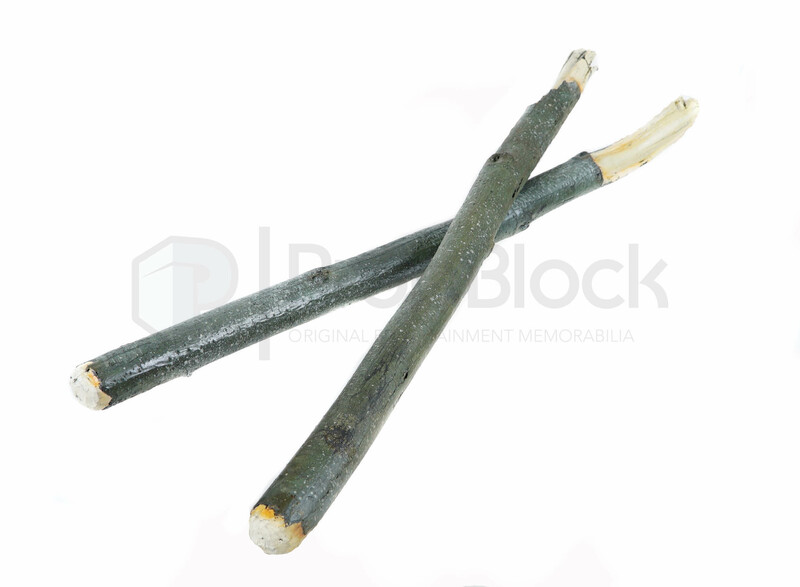 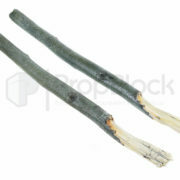 Made from soft foam, these two pieces resemble green sticks. 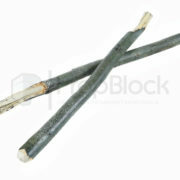 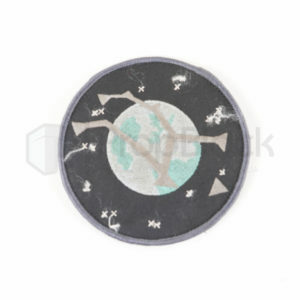 Each piece has a metal understructure and are painted to resemble realistic sticks. 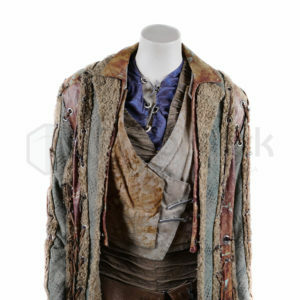 Each item remains in excellent, screen used condition.